Focusing systematically on LEARNING ABILITIES through PLAY for your 3- to 6-year-old, over and above knowledge and skills, is proven to develop QUANTUM LEAPS in their COGNITIVE, COMMUNICATIVE and SELF-REGULATIVE development, enabling them to master ANYTHING in the future with speed and ease. In our rapidly-changing world, there’s NO better way to prepare your child for an outstanding academic future, combined with exceptional personal success and happiness. This is what 46 years of research and practice into giftedness, brain development and learning by 12 distinguished educationalists and developmental psychologists tells us about what young children REALLY need before the age of 6… in addition to a loving, stimulating and playful family environment. So what are ‘learning abilities’? Where do they come from? The answer to these questions may appear obvious. ‘Learning abilities’ are whatever it is that determines the speed and flexibility with which we acquire, and are able to apply, new knowledge and skills. All of us find ourselves thinking about and judging young children’s different abilities from time to time. We also tend to believe that while children’s educational and life experiences may affect for better or for worse the way they put their abilities to use, the abilities themselves are a given. We behave as though they are a part of our genetic inheritance, like the colour of our eyes, or the number of fingers on our hands. However, Vygotsky considered that we must view human psychological development as a social achievement rather than an individual one. Young children’s abilities are not innate, or simply determined by biology. Children acquire their abilities with and from the others around them – from the social, cultural and educational context of their lives. The core of what young children need to learn is not a particular body of knowledge or a specific set of skills. After all, the skills and knowledge children need for survival depend on where they happen to be born, and vary from place to place. 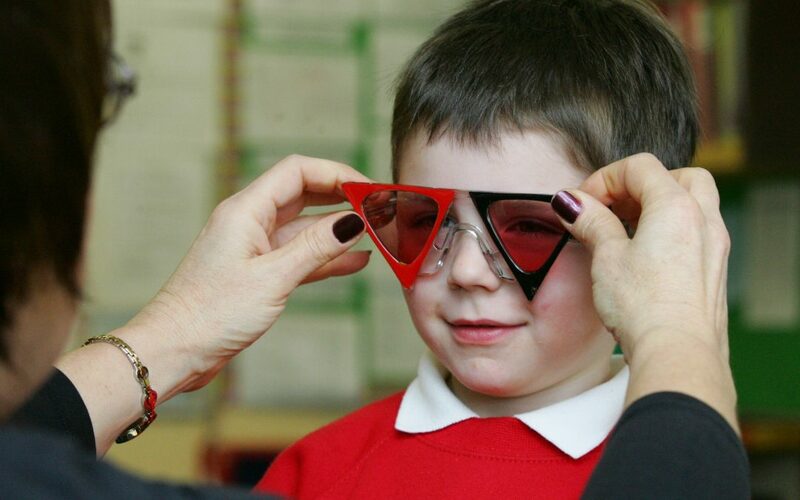 At the heart of what all young children learn, are the universal higher mental functions required to analyse reality. How deeply and securely children are able to acquire them ultimately determines the differences in their abilities. When we think about what our children might be good at, we often have in mind a specific list. For example, we might think about Linguistic, Mathematical, Musical, Physical, Visual, Intra-personal or Inter-personal abilities. However, the Russian psychologists Olga Diachenko and Nickolai Veraksa stress that young children must develop communicative, self-regulative and cognitive abilities. Children need to be able to understand others and to make themselves understood. They need to be able to plan and to manage their own attention and behaviour. And they need to be able to build mental models of how the world works. These are the general abilities we need. They are the learning abilities that are the prerequisites for success at school and for creative and intellectual achievement. To prepare children to become brilliant, global citizens of our rapidly changing world, developing these general learning abilities is essential, to enable them to master quickly and easily whatever they will have a need for in their future lives. Because of the way our brains develop, there is a window of opportunity between the ages of 3 and 6 to give children that gift for life. 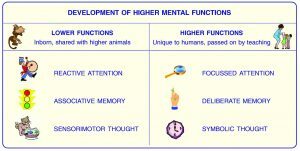 Focusing on these is how you develop your child’s overall mental, social and personal abilities to an EXCEPTIONAL level. 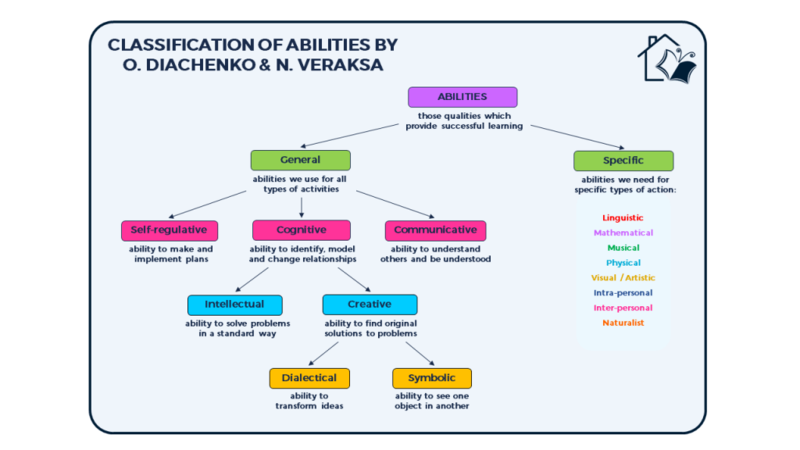 More than 12 outstanding thinkers – prominent Russian educationalists and developmental psychologists – including Leonid Venger, Olga Diachenko and Nickolai Veraksa, over a period of 30+ years, have extended and adapted Vygotsky’s ideas about learning and development in young children. Their work has led to the development of principles, curriculum content and methods, called Key to Learning, aimed at developing the cognitive, communicative and self-regulative abilities of young children (3- to 6-year-olds). The approach makes it possible to substantially increase the developmental effect of education and its influence on the development of cognitive abilities. And all through vibrant, shared play, stories and games. The Key to Learning Developmental Cognitive Curriculum is already being used in specialist schools worldwide and is now available for home use too - click here to learn more and to get our free sample pack to see for yourself what parents are raving about. The extraordinary, unique and proven Key to Learning @Home program - creating super intelligent, highly motivated, happy children with exceptional mental abilities, through a stunning collection of play-, game- and story-based activities, in just 20 minutes a day in your homeschool or after school.